I’ve said it so many times my head is spinning, Musedmot is coming up quick! A professional development opportunity built by a music teacher for music teachers. I wanted more from my professional development and wanted to do it for free, so what happen? Music Ed Motivation Day did thats what! We congregate on Twitter and talk all morning and into part of the afternoon about various topics using the #musedmot hashtag. Sprinkled in-between are Google Plus Hangouts you can join in or watch LIVE and Facebook discussion posts posted throughout the day. It use to be three times a year, but since the announced change that we were cutting down to once a year..12 MONTHS have almost come and gone completely. Can you believe it? It’s been almost a whole year since I’ve gotten my dreaded Musedmot cold! As in the tradition, I’ve made changes to try to make the event better, more hands on and new visual changes coming as well. I want you to participate, talk, and have some fun too. There are no right or wrong answers, just creative ideas! Cut out the lurking in the shadows and come join us! On the fence? think you’re not techie enough to keep up? oh pish posh, you’ve got help! On our website there is a Registration page where you can sign up for the hangouts and put your Twitter handle in there so I can find you and help you get in on the action! 1 on 1 tech support just cannot be beat! The big event starts at 10am est on Saturday August 9th! There will be a new bi-monthly #musedmot twitter chat to help keep you motivated through the year! I AM LOOKING ACTIVELY FOR MODERATORS, PLEASE CHECK OUT THE SCHEDULE AND LET ME KNOW YOU’RE INTERESTED! You don’t need to be an expert to moderate! I always am looking for corporate sponsors. We can work out anything from advertising to giveaways to even letting a rep from the company come in and talk to our participants about their product. This is a come and go as you please event, you are more than welcome to come in and out during the day. Its been a strange week for me, having attended the first 3 days of my teacher professional development and then taking the last 2 to start getting myself into my new routine my brain has been all over the place. I am trying to figure out a good routine for working from home, just the fact that my day is not scheduled down to the second is so very weird. I know teachers out there can relate, we go full throttle for so many months most days unable to even know the correct time on the clock until its time to go home and now that I can sit outside on the patio and work on certain projects at my own pace for hours occasionally getting up for food, maybe a walk, whatever I need is SUCH a different and very awesome feeling. I still love days going full throttle, but being able to sit and really concentrate on something is freeing! What has always helped make my full throttle days easier? technology. Without my project and my computer I would have had a lot of trouble getting through. They allowed me to minimize my trips to the copier or the hours creating poster visuals and just have everything in one glorious paper free place. During lessons I could add that level of engagement with interactive websites and curriculum materials from places like Quaver Music and Music First which had kids memorized. I couldn’t have lived without my technology in the room and its becoming a staple in every classroom, that is why I’m so surprised when someone tells me they DO NOT have some sort of technology in their teaching space. I ask why and I get answers like “there’s not enough money” or “they don’t think there’s space in my room” or even “they don’t think I’d use it”. Well phooey, time to give up right? WRONG! It’s time to get creative. 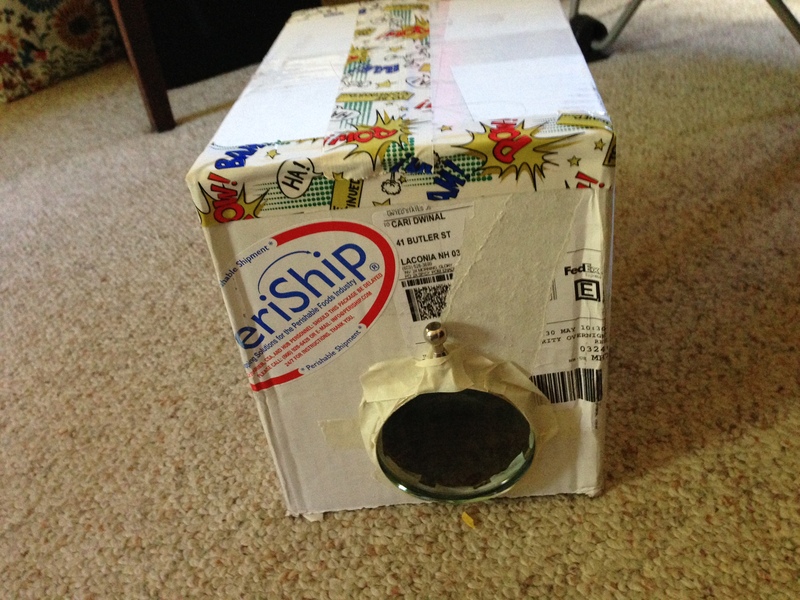 There are so many ideas for low cost classroom technology alternatives out there on the web that the excuse “I just don’t have it” is really not an excuse to me anymore. Tell me you don’t have a projector I will MAKE you one right there on the spot. Once you get creative with these low cost alternatives the last objection “they don’t think I’ll use it” flies right out the window! Sometimes, you just have to go a little further to prove to your tech department and administrators that you too can use technology successfully and creatively in your music classroom. 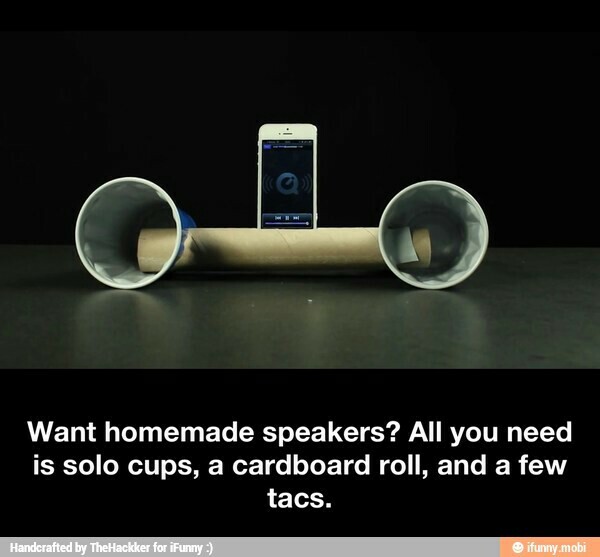 No speaker system? Have a glass handy? Those excuses people give me for not having technology in their classroom? Yeah, I’ll make you a projector or set of speakers on the spot, I know you’ve got an iPod or smartphone handy everybody does. There are so many of these awesome hacks online in places like Pinterest . So remember, technology doesn’t have to be a fancy state of the art projector or a 1,000 dollar speaker system. 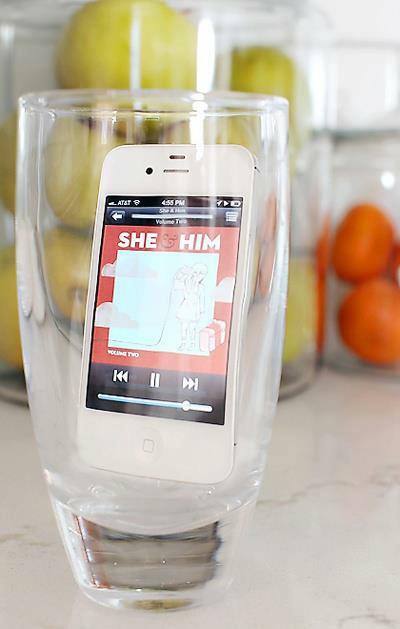 If you’ve got 5 minutes and the right stuff sitting in your room or house, the possibilities become amazing. I write this post with some different emotions, it’s taken me a few months to find the right words to fit what I want to say so that all will understand my actions. I’ve had an amazing opportunity placed down in front of me and I’ve decided to take it. 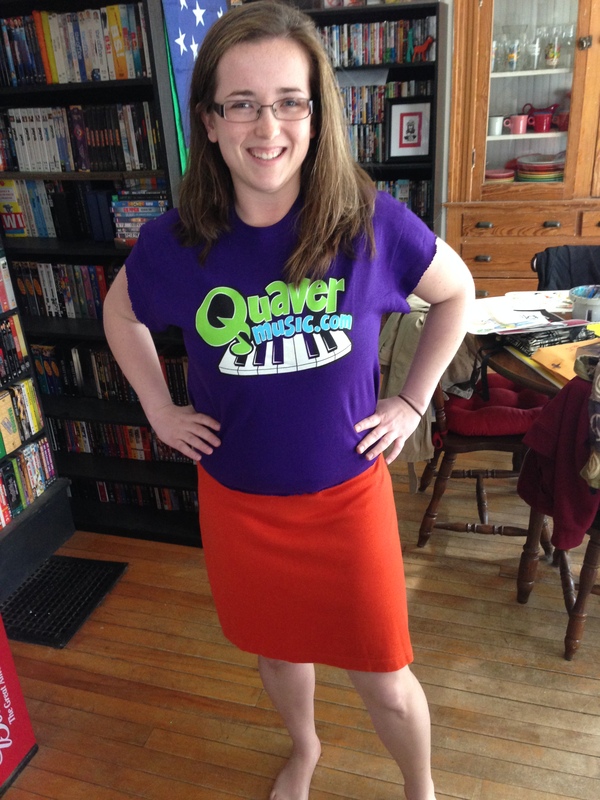 I am leaving my position as elementary music educator for the Laconia School District and will be joining the Quaver’s Marvelous World of Music team full time as their new Northeast Key Accounts Representative! I think I saw some of your mouths drop (others I know are probably waving their hands in the air saying “bout time!”), let me explain. For the past few years I have been working in the same district I was born and raised in. I still live in the same house, and everyone knows my name where ever I go in town not because of my work, but because they’ve known me all my life. I always had pictured this job in the schools here as a first job position. Something to get my feet wet and experience under my belt while I looked at other places in the country to make a permanent move too. I do love my school district, they’ve been so good to me these past few years but I’ve been itching for a change, and it is time for me to move on and experience someplace new. I have wanderlust in my heart and places to see. I completely gave this job all I had and will miss the kids terribly, but I’m still young and have plenty of time to experience something new. I will keep my certification up in the state of NH for as long as it allows just incase I miss the classroom too much. I also want my Masters so much it almost hurts, I haven’t had the time or the funds to go to grad school yet but I intend on using this new adventure to help me further my education and continue to learn and grow as soon as I get settled in and time allows me to do so. I might not be a music educator in the classroom, but I will be everywhere else. This change also brought some speculation as to if my other ventures in the music technology world would continue. I am saying this now, you won’t get rid of me that easily. Do not consider me out, I will still be blogging, I will still be running musedmot, I will still be the music techie everyone knows. My adventures might be documented a little differently than before but they still are adventures in education. As I promised to continue learning, I hope to take the ideas and philosophies I collect from classes and materials and bring them with me into my online and conference persona. I’m going to a place where smiles are plenty, hard work is acknowledged, and creativity and inspiration flourish. I know so many of my new co workers already there are no nervous butterflies only excitement shown by jumping up and down with the occasional giggle fit. With what I have been told, I am so excited for this new venture. The travel, the meeting new people, it truly is going to be different from the scheduled school day I am so use to, but I’m so ready for it. My students are obviously sad for this change, but know this was a great move for me and continue to say positive words as the school year ends. It makes me feel so loved to hear how much I’ll be missed and I really hope I won’t burst out in tears. I leave my classroom with no regrets because I know I did what I set out to do. I got kids to love music. We sing, we dance, we play, we create, we listen, and they walk out of my room still doing it. 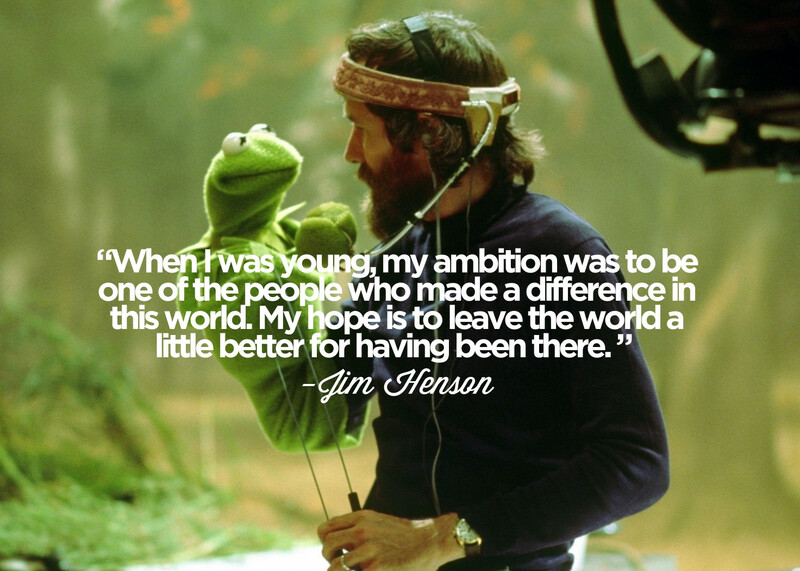 I created life long lovers of the arts and I know I’m leaving having made a difference. So this is not a good bye to teaching, this is not a goodbye students, a goodbye PLN. This is a hello to helping teachers, hello to new sights and new experiences and documenting it all, hello to new challenges, and a BIG hello to being a part of Quaver’s Marvelous World of Music! Its been a VERY long week, only one more week left of school for the kids and they are bouncing off the walls like the school is a bounce house! I can blame it on the spring fever right? I save my unit on instrument families as one of the last ones of the year. Not because that’s just where it falls but because it is one that can keep students engaged. We talk about instruments, we see some instruments, we listen to them, we even play a few games that help us learn about them. It’s a great ending of the year lesson to keep you going all the way to summer. What makes my instrument unit stand out above the rest of my units is how much technology is involved. 1.) dsokids.com– Perfect website with pictures, audio clips, and brief histories of some of the major orchestra instruments. I normally cannot bring most of them into the classroom for students to see so having this website is a huge help and introduces my students to a new world of music. I also play a game of four corners where I place 4 signs around the room one for each instrument family and play an audio clip of an instrument and they have to figure out what the instrument is and go stand next to the family it belongs to. 2.) Melodystreet.com-They have fabulous apps to teach younger students about the instruments. Linked is their YouTube channel which has some great videos for younger students (K-2) to watch and get excited about classical music and instruments. Two of the videos are for their interactive book which is a big hit in my classroom. My kindergartners actually remember more about the orchestra after watching those videos and using the apps as opposed to other methods of instruction I have done. 3.) 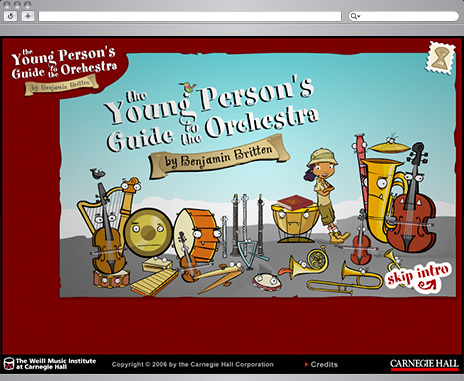 Carnegie Hall Listening Adventures Young Person’s Guide to the Orchestra– This is the best thing since sliced bread. An interactive click adventure highlighting all the families of the orchestra in an in depth and engaging safari through the jungle to find and collect all of the instrument animals and bring them back to the stage for a grand performance! This may take a few classes but it is totally worth it. My kiddos and I put on our safari hats and dive right into the challenges. What ways do you teach instruments of the orchestra? How do you use technology to open up a whole new world to your students?